Color the map according to the legend. 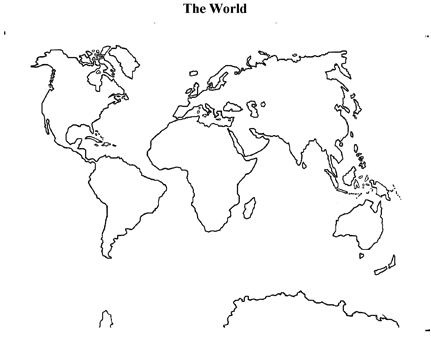 Solve the country names using a map grid. 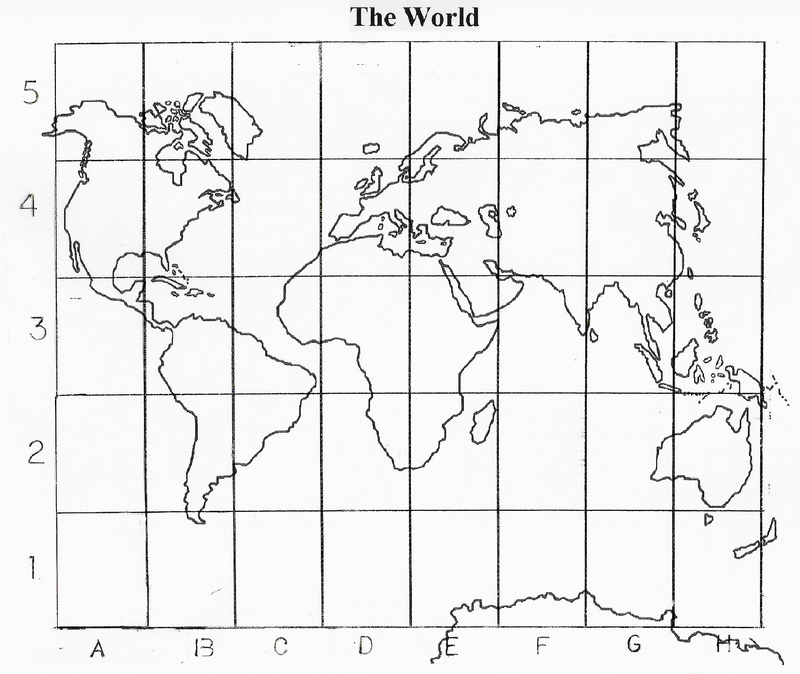 Maps are often separated into squares called grids. The grids are then used to find places on maps. Discover what ten countries have the highest number of Muslims living there by using the grid. Give grid readings for the following countries. Give grid readings for the following countries using the map. In larger countries there may be more than one grid reading. The first one is done for you. Muslims are found in every continent. There are about 1.7 billion Muslims in the world. Some examples of countries with high Muslim populations are Indonesia, Bangladesh, Iran, Turkey and Canada.